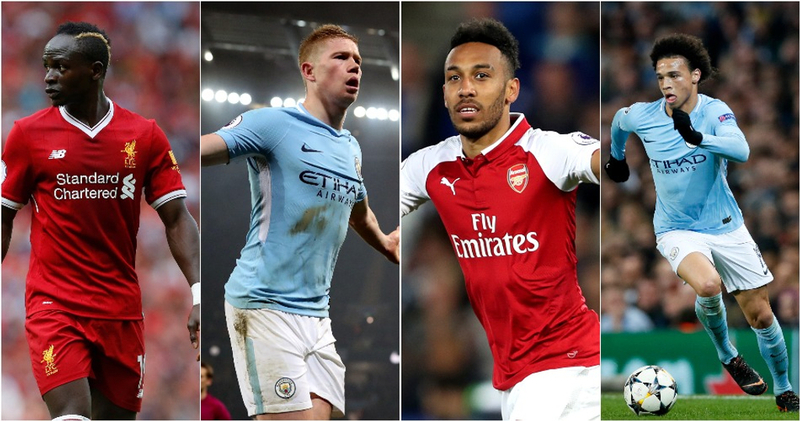 With the new Premier League season fast approaching, we’ve had a go at predicting what the official Team of the season will look like, come May 2019. Our predictions feature a range of new signings, consistent performers & some we expect to take it up a level in comparison to previous seasons. We’ve gone for the standard 442 formation so one or two selections may not be placed in their preferred position. It’s safe to say this should cause some big debates so if there’s any choices you disagree with, be sure to tweet us at @FootyAccums with who we shouldn’t have missed! Starting with the goal-keeper, there was some obvious contenders when you look at previous seasons. David De Gea has been the best in the Premier League for the last 2-3 seasons & Hugo Lloris has just come off a World Cup win with France. But we’ve gone for an outside shout with new Wolves number one; Rui Patricio. Signed on a free this summer, Patricio has bags of experience playing for Sporting & Portugal. We believe he will prove to be an absolute coup for a club with high aspirations of soon playing in Europe. 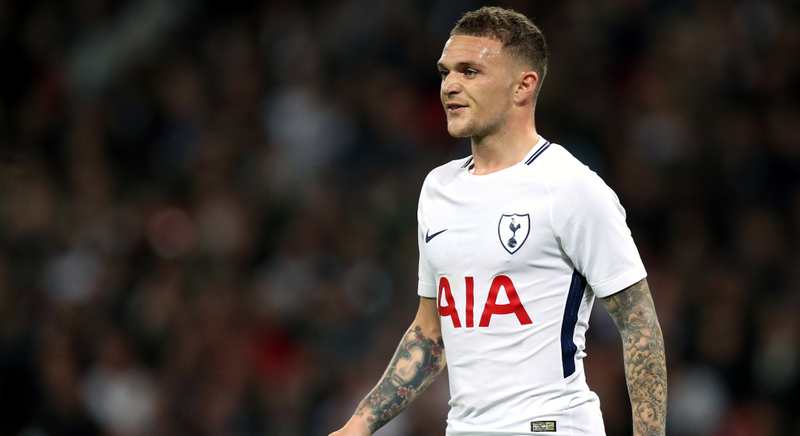 At right back we’ve gone for no other than Kieran Trippier. It’s easy to admit there is some slight bias in this selection! Trippier’s World Cup campaign with England was outstanding from start to finish and his improvement year on year has certainly been interesting to spectate. His previous season with Spurs saw very consistent performances and we expect him to carry on improving, whilst providing brilliant service for the likes of team-mates; Harry Kane & Dele Alli. Our first selection at centre-back is Colombian international; Davinson Sanchez. After signing for Spurs for a club record £42m, there was a lot of pressure on the 21-year-old to perform and prove his worth. Solid performances were nicely mixed with standout matches such as Arsenal (H) & Chelsea (A). Sanchez didn’t have the best World Cup but we believe he will continue to progress under Pochettino and make himself a real contender for team of the season. Next to Sanchez, we’ve gone for no other than John Stones. If it wasn’t for a very unfortunate injury mid-way through last season, the City man would have been in contention for numerous individual awards. Stone’s obvious qualities on the ball work perfectly in Guardiola’s intricate system and the Spanish manager has clearly had a hand in the defender’s overall improvement. Stones struggled when returning from injury but after a very impressive World Cup, we believe he will have another brilliant season at the Etihad. Finishing off the defence is ex-Hull City man; Andy Robertson. Not many Liverpool fans were fussed when Klopp decided to spend £10m on the left-back but you’d no longer find a single Red who doesn’t absolutely adore the Scotsman. He had a slow start to his career at Anfield but an injury to Alberto Moreno gave Robertson his chance & it’s safe to say he took it. The lad doesn’t stop running until the final whistle is blown and his end-product is up there with the best in the league. His efforts were noticed by none other than ex-United defender; Gary Neville as he named the Liverpool man in his personal 17/18 team of the season. 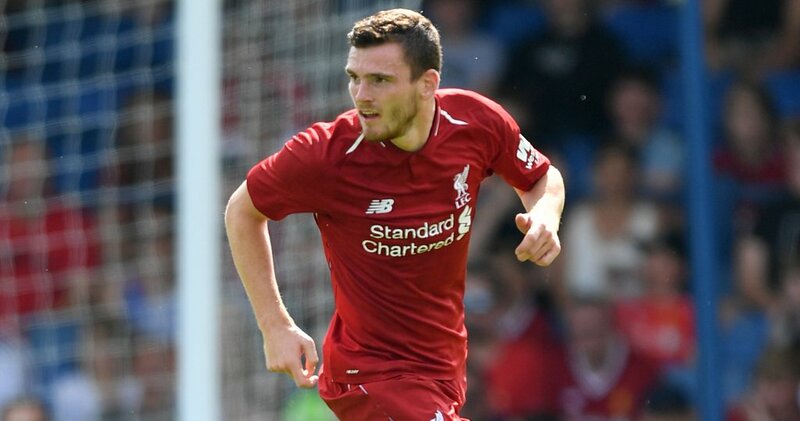 Barring a big injury, we expect Robertson to have another impressive season and push the likes of Alonso and Davies all the way for that left-back spot. In at right midfield is the electric Leroy Sane. Although he tends to play on the left, there was no way we weren’t having the German in our XI. 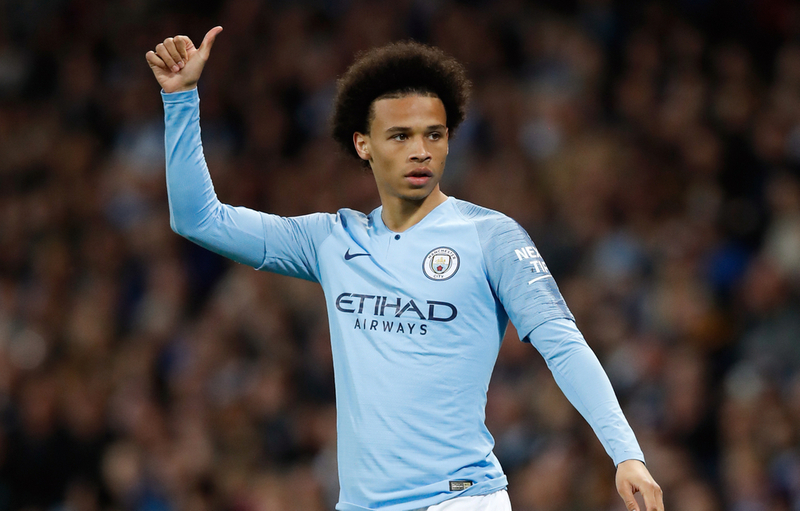 In May, Sane was deservedly named Young player of the season and notched 15 assists in just his second year in the Premier League. His shock exclusion from the German World Cup squad could be a blessing. Whilst Germany crashed out in the group stages, Sane was relaxing on a beach & recharging for the big season ahead. Guardiola knows exactly how to utilise the 22-year-old’s directness and it’s very likely another wonderful season is on the horizon for Leroy. Our first central midfield selection is PFA Player of the year 17/18 runner-up; Kevin De Bruyne. The Belgian playmaker had an outstanding season last time out and there’s absolutely no reason why he won’t continue to dominate the Premier League. Quite simply – he’s got everything. Guardiola is able to play him in the 6, 8 & 10 role with him dropping consistent 8/10’s no matter who the opposition. City’s concentration will likely be more so on Europe this season but you can guarantee KDB will be leading the way with assists and chances created, come May 2019. Slotting in next to KDB is arguably the best midfielder in world football right now; N’Golo Kante. People can make cases for the likes of Modric and De Bruyne but there really is no one who can do the job that Kante does for his team. He covers his defence immaculately and his contribution to counter-attacks have improved massively over the last two seasons. Chelsea looked absolutely lost without the World Cup winner in their Community Shield defeat to Manchester City on Sunday which shows just how crucial he is to them. New Blues boss Sarri will be ecstatic to have the chance of working with Kante and we feel the Italian’s system will help the 27 year-old to dominate the centre of the park even more. Our left midfield selection was probably the toughest to make. Eden Hazard will always be in contention, along with the extremely consistent Christian Eriksen. But we’ve gone for a somewhat surprising selection in Liverpool’s Sadio Mane. With the emphatic way Mo Salah returned to English football last season, you could forgive fans and media for overlooking the Senegalese winger’s efforts. Mane has become an explosive and lethal attacker since making the move to Merseyside and we expect him to take his game up another level in the coming season. The 26 year old has an unpredictability that helps him massively when taking on numerous opponents at once. Liverpool are expected to make a considerable title challenge against Man City and if they are to do that, Mane is going to have to increase his end product – Something we believe he will. 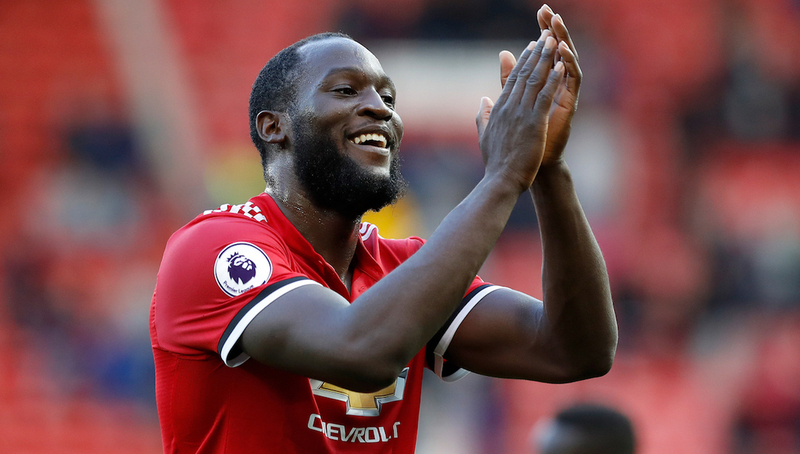 Our penultimate selection is 25 year old Belgium international Romelu Lukaku, the United man had a solid start to his Old Trafford career, scoring 16 in the league and 27 in all competitions. We believe Lukaku has the right mentality to take it up another level and after some big performances in the World Cup (most notably against Brazil) there’s no reason why he can’t get another 25 league goal season. A lot of Lukaku’s success will depend on the service he receives from wide areas from the likes of Sanchez and Rashford, with him thriving in the penalty area. The 25 year-old developed a strong relationship with the Chilean winger during the closing months of the season and this is something we expect will continue to thrive during the next nine or so months. Last but not least is a very clinical striker from a club based in North London… Yes you guessed him! Pierre-Emerick Aubameyang. People will argue for hours on end about this selection over Harry Kane but we’re expecting very big things from the Gabonese forward. Auba scored 10 goals in just his first 13 league appearances for the Gunners and we expect him to continue his impressive scoring rate, going into the new season. He has a full pre-season under his belt due to Gabon's failure to qualify for the World Cup and he could really take the top flight by storm if he can pick up where he left off last term. 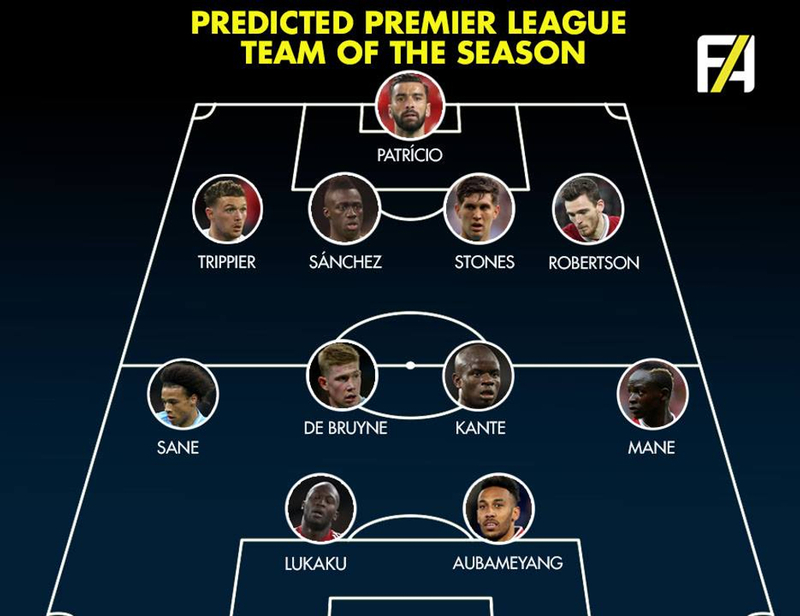 There we have it - Our predictions for Premier League Team of the year 2018/19! Here’s our bench, for people wondering who only just missed out on the XI: De Gea, Davies, van Dijk, Pogba, Kane & Salah.